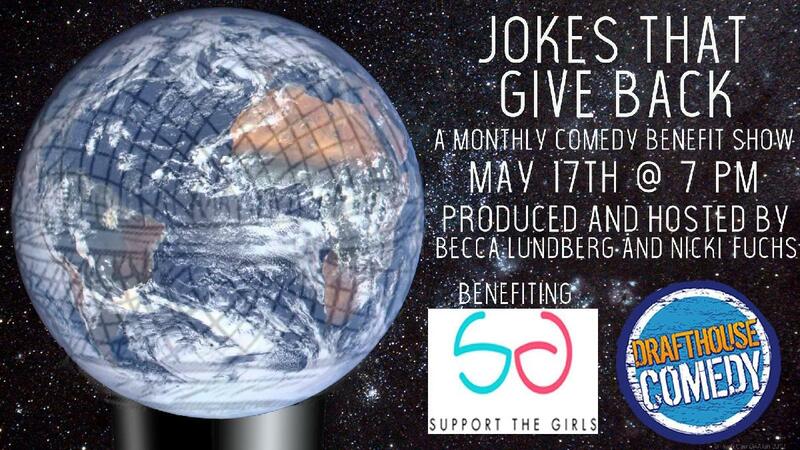 This month, Baltimore's Nicki Fuchs and D.C.’s Becca Lundberg are bringing you a special edition of Jokes That Give Back starring Liz Miele (Comedy Central, Hulu) and benefiting I Support the Girls! Hosted by Nicki Fuchs, the show features LA's Jackie Gold ("Maximum Occupancy."). You’ll also see performances from local favorites Naomi Karavani and Chelsea Shorte!